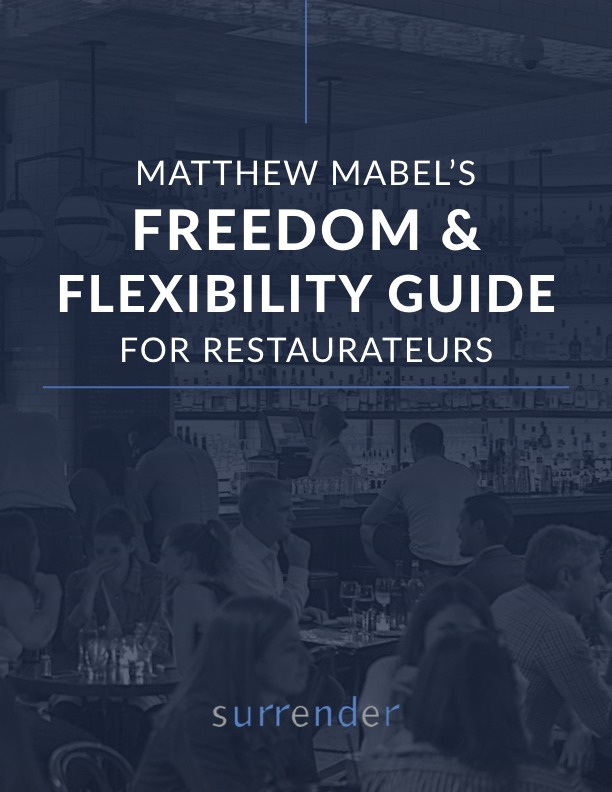 All my research points to a proven formula for handling issues that impact your multi-unit independent restaurant company’s ability to grow. In our business, it is a cliché that the hardest thing to do is grow from one to two units. But there are other leaps that are equally challenging. Blowing past three to four units creates another barrier, as does exceeding 10 — and again at 20. Many multi-unit independent company owners are not prepared for these leaps, especially if they are self-taught and built their company from scratch, like most of my clients. In the restaurant business, you can start by yourself and ascend to great heights. But the downside is you are going to constantly find yourself in situations you have not handled before. 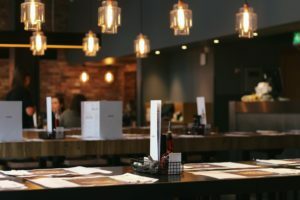 Over the next few weeks, I will be writing about things to keep in mind when your restaurant company reaches certain key expansion milestones. Here is the first part. Branding: At this point, the best operators figure out that they are in the branding business, not the restaurant business. They are defining their brands, have branding guidelines within their company, and never stray from them. Culture: Culture attracts both diners and employees. When you started out, you said to yourself, “I am the culture. I represent it every day.” However, at around three or four units, the culture must be systematized and institutionalized. If it is not, it will transform away from the vibes and values that made you successful in the first place. Strategy: Many independent operators say their strategy is to look at deals their real estate broker brings them. But this is no strategy at all! It’s completely random. Top operators know that, if they have defined their culture and the brand, a simple strategy emerges — both internally in terms of operations and marketing, and externally in terms of site selection. Operations: At three or four units it is time to import experienced multi-unit talent into your organization. Especially if you are self-taught, you do not have the internal capability to give four or more GMs what they need to operate up to and exceeding standard. The good news is there is a lot of great multi-unit talent available right now, as people are leaving their big companies, where they have grown tired of being a number, only talking numbers, and getting a new boss every year. Even if you have passed single digits, can you truly say you have dealt effectively with the factors above that typically apply to smaller organizations? Protect yourself by going back and paying attention to them.